Smoky chipotle and creamy hummus make this combination an absolute favorite. 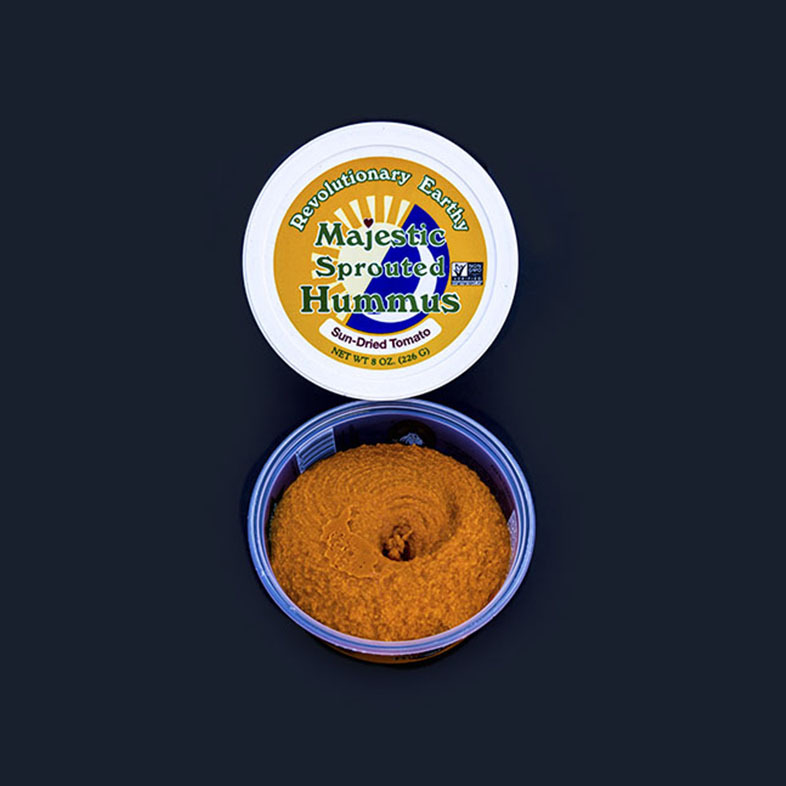 Our Majestic Chipotle hummus adds a full bodied smokiness and heat to your favorite Southwestern dishes. Ideal as a dip for chips and veggies, spread over toast, and used on your favorite sandwiches, pair with rice, pico de gallo, and avocado, breakfast tacos, and fajitas, when you are craving that Southwestern flavor. 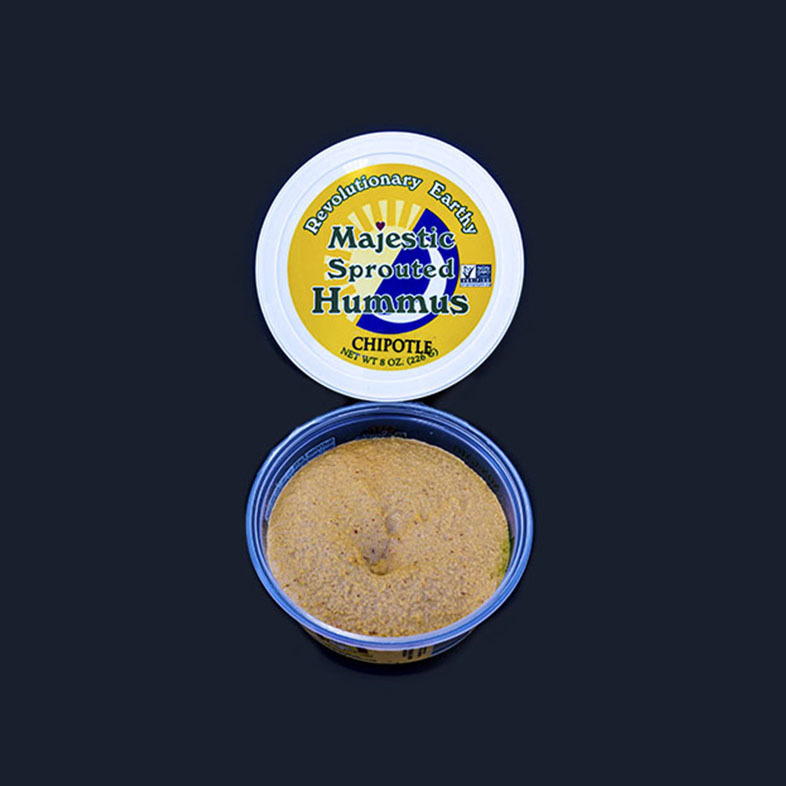 Majestic Hummus is made from 100% USA organic fresh raw sprouted garbanzo beans, organic cold-pressed olive oil, organic safflower oil, organic cold milled flaxseed, organic garlic, organic sea salt, milled cumin, and fresh lemon juice in our Chipotle Hummus.